What Would You Do If You Won A Pound Of Weed? Cannabis.net will make your dreams come true, and all you have to do is follow a few simple rules to enter for your chance to win a pound of weed. We all dream of an endless cannabis supply. Even better, how about a cannabis supply that you don’t have to pay for? Cannabis.net is offering one very lucky winner the chance to win a pound of weed. Cannabis.net will make your dreams come true, and all you have to do is follow a few simple rules to enter. This November, Cannabis.net, the nation’s online cannabis portal, is organizing the chance of a lifetime. If you’d like a shot at winning free cannabis for a year, there are just a few things you absolutely have to do. First, visit Cannabis.net’s Facebook page and like the official contest video. In the comments, write why you think you deserve to win the monstrous supply. Another way to enter is by visiting Cannabis.net and creating a free account. In the social feed on their website, leave your reasoning why you should get the stash. With the influx of recent states that have approved recreational and medical cannabis legalization, the entries are sure to begin piling up. Secure your best chance at winning by entering both ways! The lucky winner will be chosen on 4/20/2017, just in time to celebrate. Of course, there are some rules that must be followed in order to claim the astounding prize. The winner will have to abide by their state laws and live in a state where either recreational or medical cannabis is legalized. The lucky duck must also ensure they are following all local laws pertaining to the purchasing and payment of cannabis. Lastly, you must be 18 years old or older to enter. 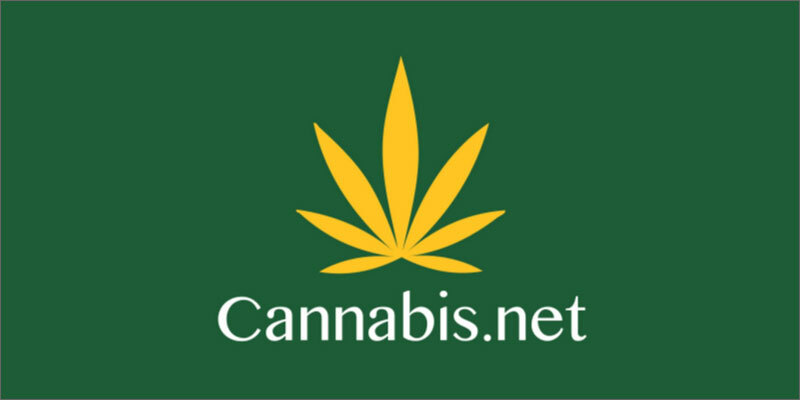 Cannabis.net is one of the leading sources for all things cannabis-related. Whether it be finding a local dispensary or connecting with new friends to share in the love of herb, they have you covered. It’s a new source, blog platform, search engine and social media network all rolled into one delicious package. 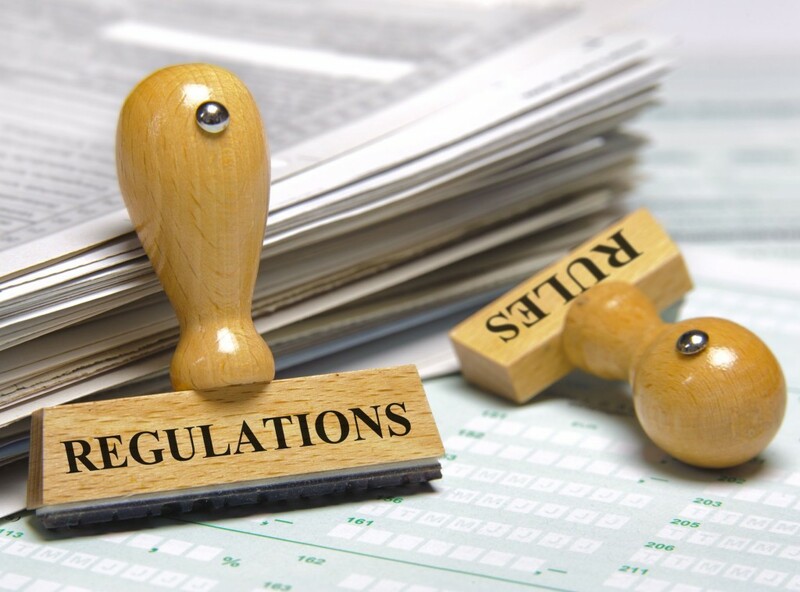 Users will find an endless supply of information and to help them pass the time and stay informed with the latest laws and regulations. For more information on the contest and how to enter, visit Cannabis.net, and don’t forget to check out their Facebook page.